In 1935, Roman Vishniac, a Russian-born Jew and heralded photographer, journeyed throughout Eastern Europe with one goal: photograph impoverished Jewish communities. The American Jewish Joint Distribution Committee, his employer, planned to use the images to raise funds for relief efforts, but the photos would become an iconic link to the culture that vanished as a result of the Holocaust. 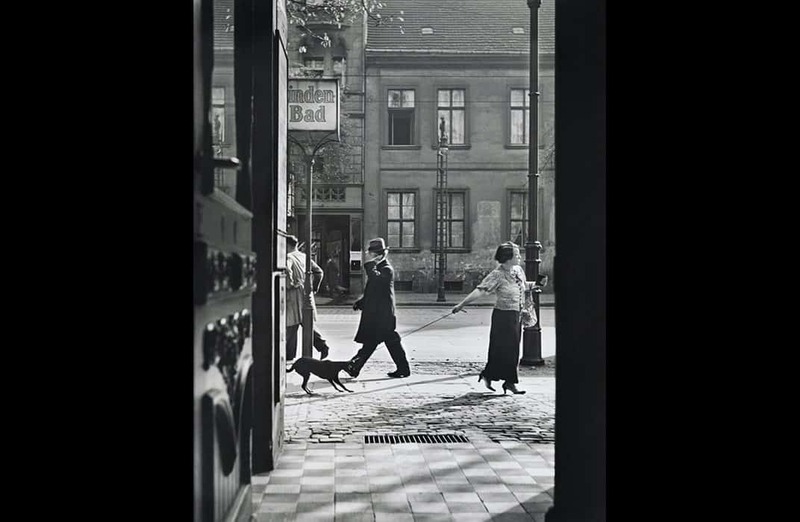 Years earlier, long before his trip through Eastern Europe, Vishniac and his family emigrated from Russia to Berlin, where he built a photo-processing laboratory, pursued his interest in microscopic research, and became an acclaimed street photographer. As Hitler and the Nazi Party rose to power in the 1930s, Vishniac remained in Berlin, but after Kristallnacht in 1938, he initiated plans to leave Germany with his family. In 1939, he spent six weeks in an internment camp in France, ultimately managing to secure release and moving with his family to New York City. After the war, he returned to photograph Jewish communities in displaced persons camps in the late 1940s, as well as those in 1950s New York City. 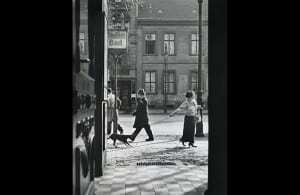 Only 350 of Vishniac’s images were published or printed during his lifetime, though his photo archive of negatives numbers around 9,000.